There are too many places to visit in Victoria that you might get confuse about where to start. 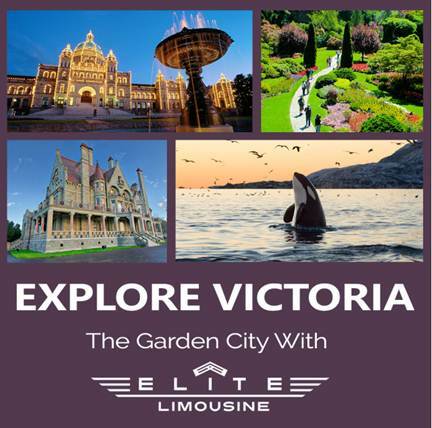 To guide, we have gathered some top places of Victoria that you can visit with Elite Limousine – Stunning public spaces, state-of-the-art museums, garden which is full of uniquely colored flowers and one of the oldest heritage sites that you have never seen before. Victoria is shielded by mountains and impacted by the warm North Pacific current - making the mildest atmosphere in the entire of Canada Parks and gardens in this pretty city are festooned with foliage and flowers throughout the year. The capitol city of BC, Victoria is pretty quiet, free of skyscrapers and metropolitan residential. By not having that commercialized structure this city is retaining its heritage buildings and eco-friendly atmosphere. To these charms is added a downtown area set around the beautiful Inner Harbor. People love to have afternoon tea at Empress Hotel. ​​Fairmont Empress Hotel on the Inner Harbour was constructed in an early 19th century. This is one of Victoria's liked places to visit. It was designed by Francis M. Rattenbury architect. Roaming around the vast lobby of this luxurious hotel is like journeying back in time to before the World War I. Afternoon tea can be a luxury and joyful experience in it. An extension on the north side of the Empress Hotel houses a collection of several dozen scenes in miniature at Miniature World. The models of historical events, castles, and dollhouses captivate young and old alike. 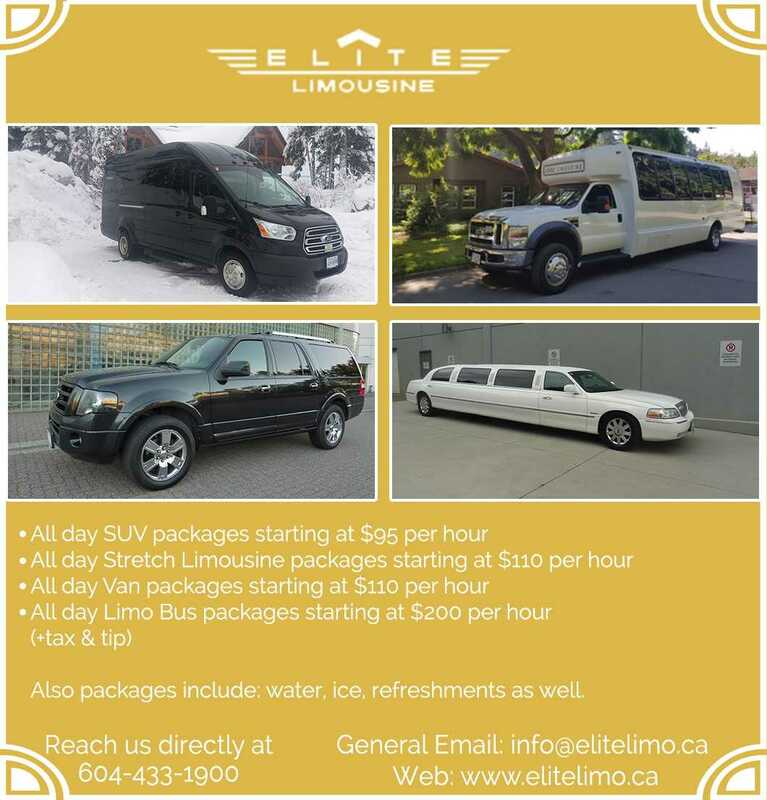 Choose from our fleet of vehicles or contact us today to book your Victoria Tour.